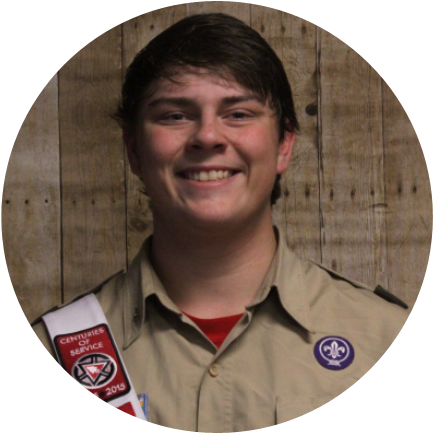 The communications committee works to keep all scouts throughout the Northwest Georgia council informed on all Lodge and council events. Primarily by regularly enforcing our communications network that sends out monthly newsletter and frequent post on all of the Waguli social media platforms. In addition, they create the graphics that appear for promotional purposes. Publish 1 newsletter a month and distribute it through email and on all social media platforms. Increase Committee membership by 3 people for the year. The Brotherhood Committee serves all ordeal members by guiding them in their journey to brotherhood. 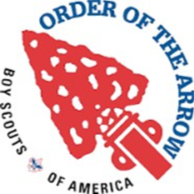 Through the assistance of the committee, ordeal members are able to complete a successful brotherhood conversion. These Nimats work to instill the fundamental principals into all members by teaching them and through their daily representation of the scout oath and law. To increase the number of brotherhood conversions by 15% by reaching out to scoutmaster and brotherhood candidates. 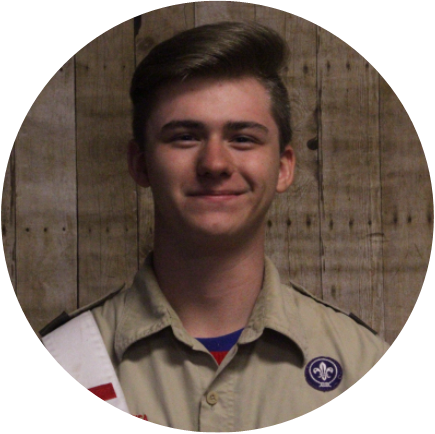 The Service Committee works ensure all events are effectively run and organized, so that all Arrowmen can enjoy Lodge events to an outstanding degree. Committee members act as quatermasters for the event to ensure all lodge set up is conducted. In addition, the committee works to find more service opportunities, and assist in any lodge service events. They take to heart E Urner Goodman words, "He who serves his fellows, is of all his fellows greatest." Organize at least 3 service opportunities for Arrowmen to Participate throughout the year. 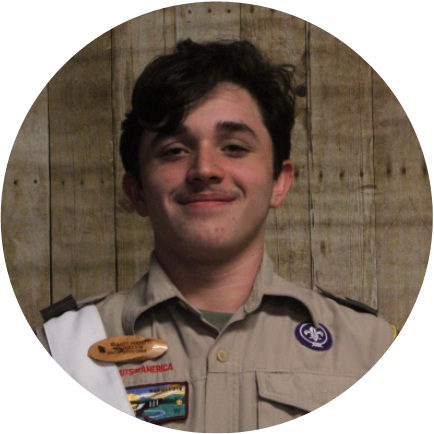 ​The Vigil committee seeks to recognize those who most exemplify the words spoken by E. Urner Goodman, "He who serves his fellowman is of all his fellows greatest, and displays the virtues of the scout oath and law to the highest standard. Committee members work assist the Vigil youth in the selection of the Vigil nominees, but the final consideration is a vote from all Vigil Youth. In addition the committee works to analyze and complete all necessary documents to ensure procedures are completed. The Unit Relations Committee strives to strengthen and unify the lodges connections to all troops. The committee works to provide unit visitations and elections to carry out this its goal of creating stronger connections throughout the council. Committee members work to carry out unit elections and facilitate Waguli's OA Unit Representative Program. 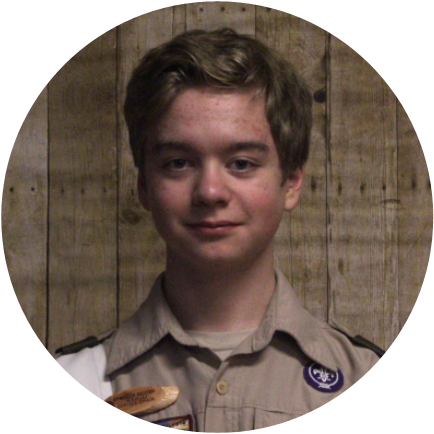 In addition, they conduct unit visitations to inform Scouts of upcoming Lodge and Council Events. Contact 100% of the units in the Northwest Georgia Council to inform them on all of the current oppurtunities that Waguli offers. Increasing our committee's membership sufficiently enough to have three fully-functioning election teams (one for each district in our council).